It’s winter time, so keep your feet warm and cozy with a nice pair of closed toe shoes; Time to give your peep toes a much needed break. Oxfords are one such wardrobe staple which each should have. They act like a magic wand..;) They can make any casual outfit look chic and of-course compliment very well with formals. Oxfords have a classic timeless appeal and can never go out of style, so invest in a good pair which would last you for years. 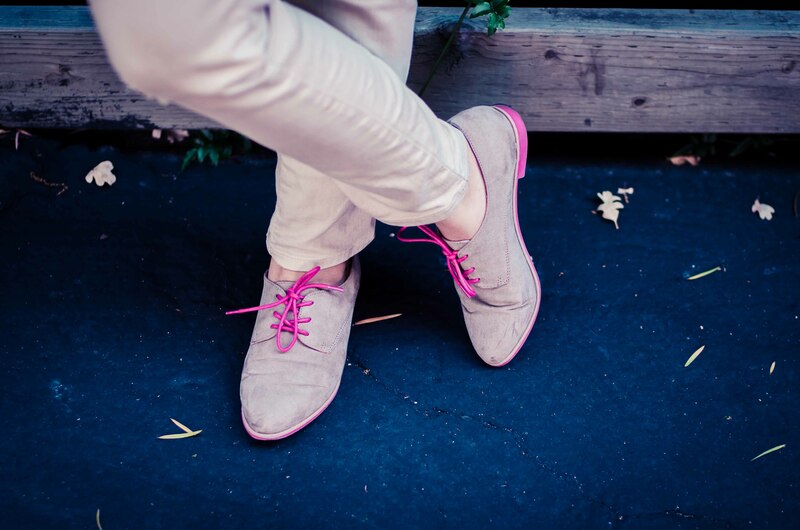 This entry was posted in fashion, Style and tagged fashion, footwear, Oxford, Oxford shoe, oxfords, Shoe, style. Bookmark the permalink.